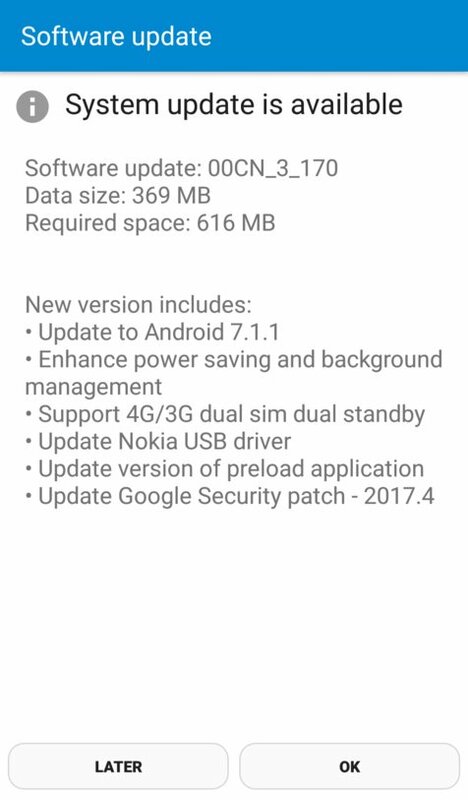 This update includes the monthly security patches for April, a number of device-specific fixes, power management enhancements, and a new USB driver. And, of course, all the other goodies from 7.1. Our more detailed list of those features can be seen here. Finnish phone maker Nokia recently licensed their name to phone-maker HMD, so this isn't quite the same Nokia we grew up with. Still, it seems that the phone is nonetheless living up to the expectations of the name. Then again, that should be expected with Head of Design Raun Forsyth having moved over to HMD from Nokia. For those interested in the history of Nokia, a very well-written summary of the saga penned by our own Corbin Davenport is available here. 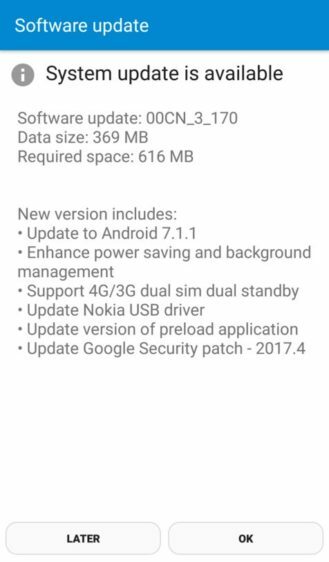 If you have a Nokia 6 and you've seen the update, or you'd like to share your experience with the device, feel free to chat it up in the comments. I'm interested in hearing any first-hand reports about it, since we didn't get a chance to cover it.